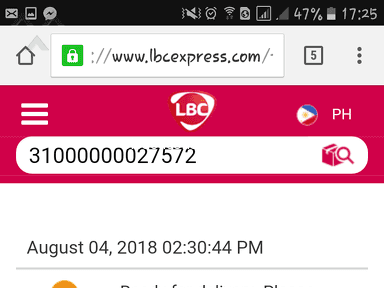 Kindly refer to attached screenshot of my LBC Tracking Number Status. 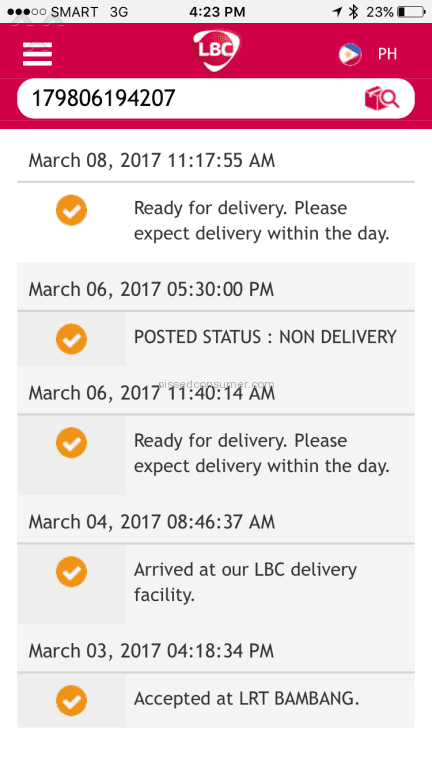 Item was sent Friday March 3 and yet today is already Wednesday March 8 and I still haven't received my item. While I do know that they don't deliver on Sundays, the non-delivery from Monday to Wednesday is already enough given leeway. 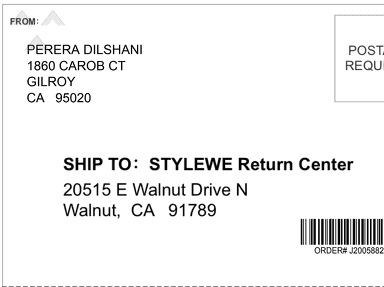 Sad thing is that their online update signified "Ready for delivery. 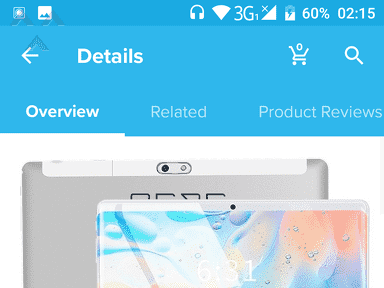 Please expect delivery within the day." and on two dates which were 2 days apart, but still no sign of delivery of my item. 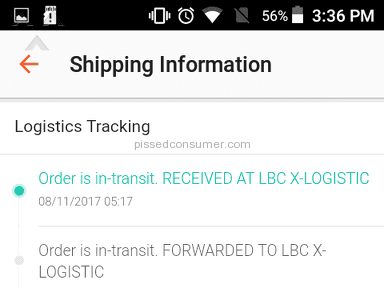 This is in consideration of the fact the item will only be coming from Bambang in Manila and headed towards Las Pinas which are both located in Metro Manila. What infuriates me more is that there is no courtesy whatsoever coming from this delivery company to at least make an effort in advising their expectant client on whatever updates and/or reason/s as to the cause of the non-delivery. While their hotline can only personally extend their apologies (via the phone line) for each reported incident, no concrete and immediate action was being done as they admit that they could only email the specific branch hubs and ask and/or demand for an update. As for the reply for such email, you would need to call them back at a much later time to check if indeed the supposed feedback has been made by the hub/branch. 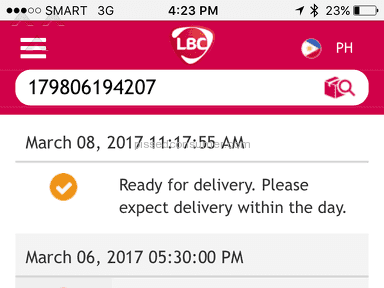 Now, whether the supposed delivery will push thru on the 2nd day (instead of the 1st which was previously "promised"), they can only say is "Tawag na lang po kayo bukas ulit kung hindi pa dumating" Dear LBC, Your business is primarily anchored on your next-day delivery promise, as such you are expected to deliver on that promise, no more and no less. I didn't like: Very poor services. 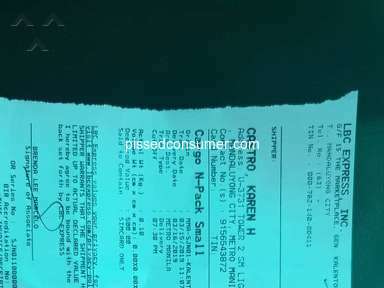 Review #1018202 is a subjective opinion of PissedConsumer1018202.